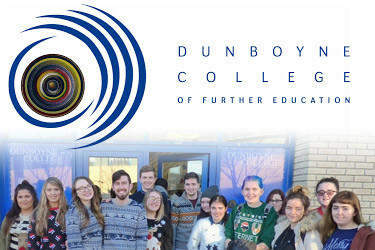 Dunboyne College of Further Education (DCFE) provides a wide range of accredited courses. Whether you want to be a nurse, teacher, scientist, sports coach, web designer, accountant, sound engineer, artist etc. 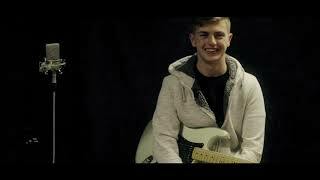 Dunboyne College will have a course that will start you on your way. The college offers practical training, giving you useful, adaptable skills. Dunboyne College has built an excellent reputation over the past decade by providing education and training programmes of the highest quality. The college staff are a highly motivated and dedicated team, and have worked to ensure that course developments match student requirements and industry trends through continuous innovation. The college location just outside Dublin along accessible bus and train routes makes it a great choice for anyone looking to further their education and their skills.